No doubt, you and your students are starting to realize the end of the school year is approaching and everyone seems to be awaiting this day. After all, you all have worked so hard this year – you deserve a break! As the end of the school year approaches, this is a great time to students reflect. 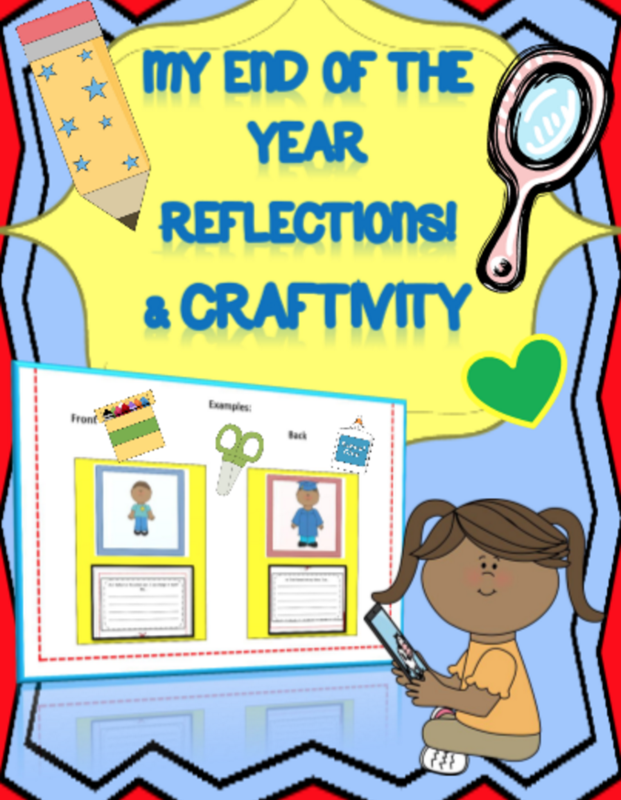 In fact, part of ending a successful school year includes opportunities for student reflection. 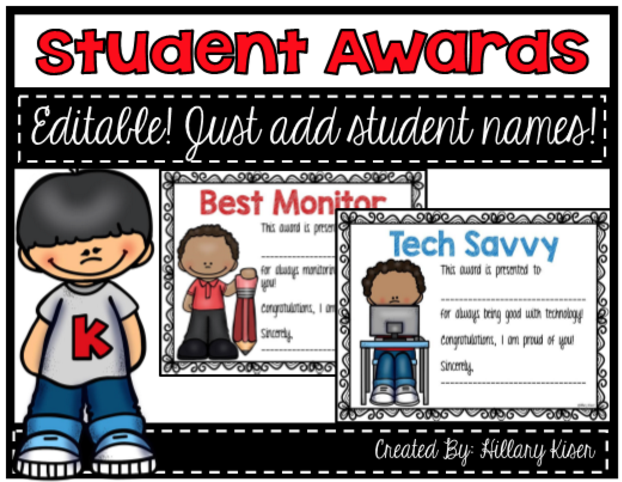 Students can reflect on their academic accomplishments, their favorite memories this school year, on friendships formed, and more. Regardless, students always tend to enjoy the reflection tasks. The activities allow students a time to socialize, wind down, and think about the things that stuck with them this school year. 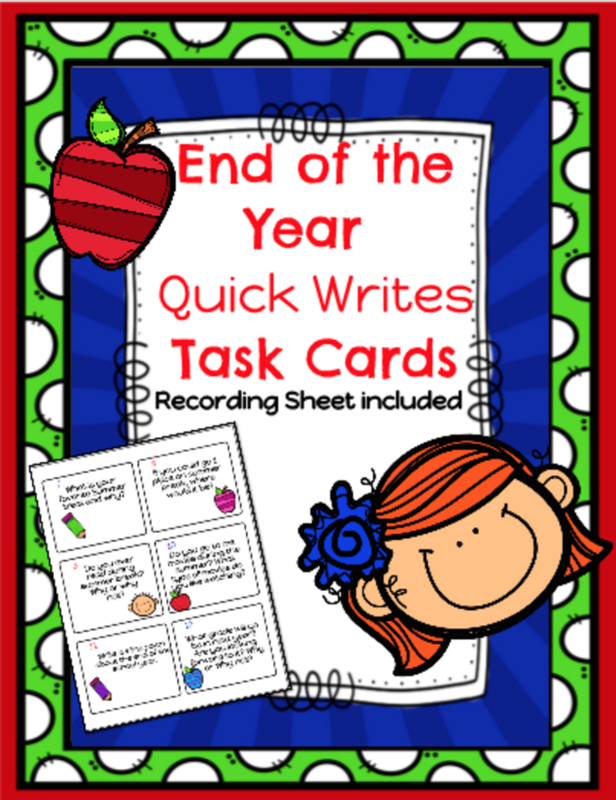 So, start planning early for those end of the year activities. And, remember to check out other End of the Year activities, created and shared by teachers, on the Inspiration Wall. 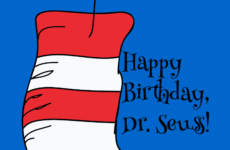 You can get started with some of these fun, memorable end of the year activities being shared by teachers on TeacherSherpa. 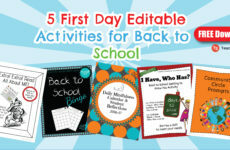 Download these activities or use the SaveIt button for later planning. 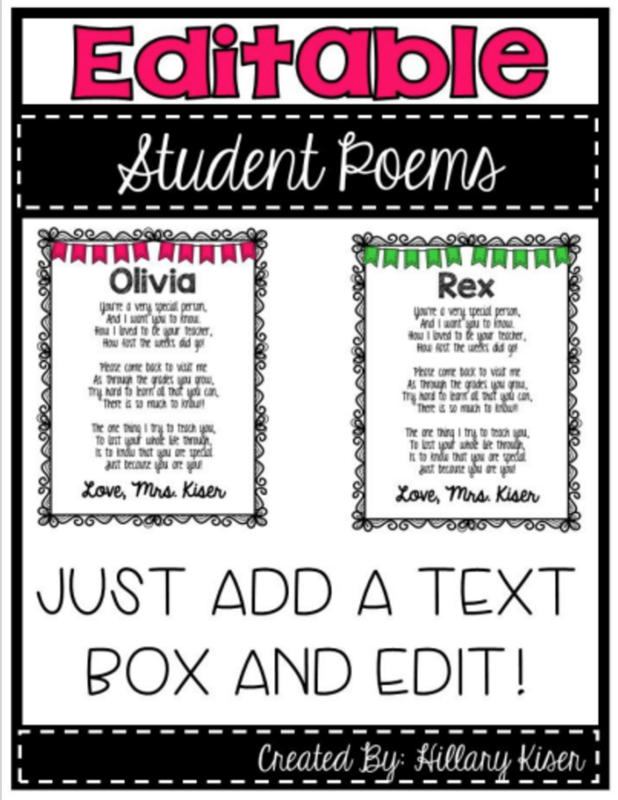 These EDITABLE End of the Year Poems are perfect! 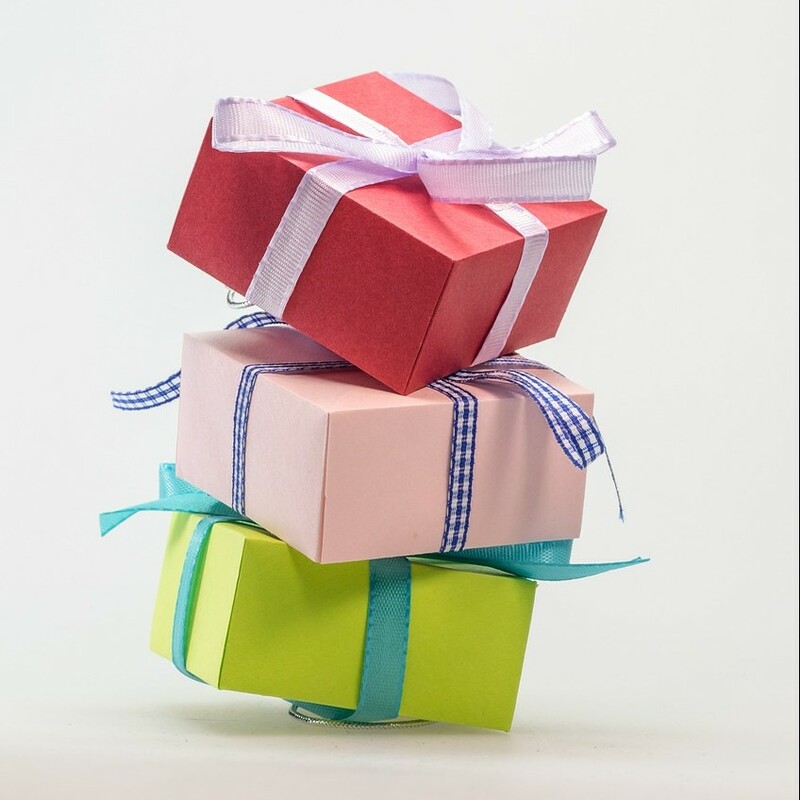 Especially when you’re looking for the perfect gifts for your students but on a budget. Students reflect on the past school year & how they have grown and changed. 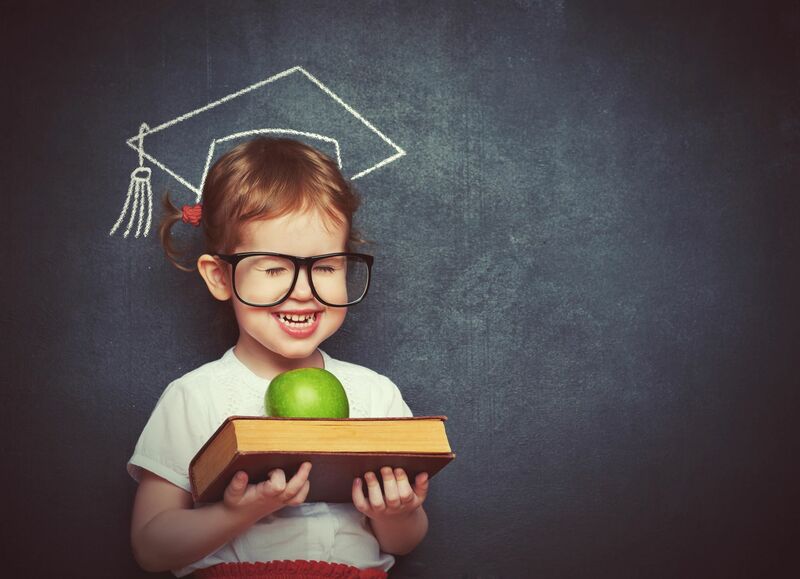 They “look into their future” to “see” how they picture themselves and what great things they may be doing or achieving. 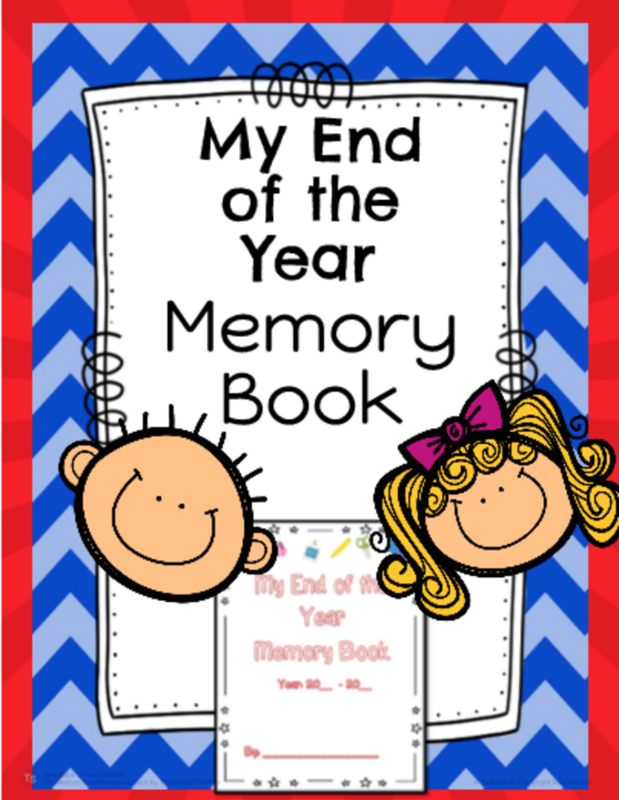 Students complete the pages of this fun memory book to reflect on the school year and look ahead to the next school year!Autograph pages are included.